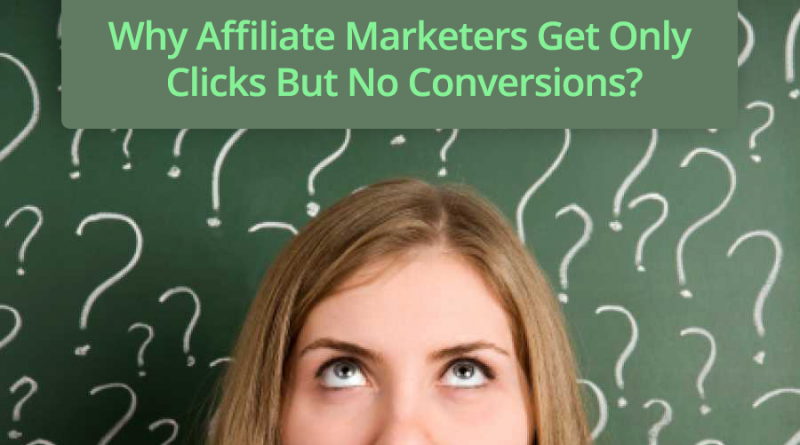 Getting a large number of clicks but no conversion is one of the most common and intimidating issues faced by affiliate marketers, especially by the new affiliate marketers. As an affiliate marketer, the two most important things that you need to work on include getting genuine traffic to your website and getting them to buy from you (focusing on the conversion rate). If done correctly, affiliate marketing can be a big source of income. The key for maximizing your affiliate earnings lies in providing additional value to your readers for keeping them engaged. The best way to produce great content is to write on something you have immense knowledge about and something that you are passionate about. Write about your hobbies, passions, interests and add affiliate links to the related products and services. This is a great way of writing informative and interesting content that will engage the readers and then there is a higher possibility of getting clicks and conversions for your affiliate links. If you have a new blog, you will have to put in a lot of effort in the beginning to build a loyal audience. When you urge people to comment on your blog posts, good or bad, you can strike a connection with them. One way to get comments on your blog is to ask people to share their opinions about the blog post at the end of the post. You can also ask your friends and family members to check out your posts and comment on them. Whatever comments you get, good or bad, reply to all of them. Generally readers don’t like to comments first, so get a few of your friends to post some comments and then you will start noticing more genuine reader comments. Be active with your replies and show people that their comments really matter to you. At times, people start a blog as an additional source of income and don’t really post regularly. However, if you want your affiliate links to work, your blog cannot be static without new content for a long period of time. You must write at least 1 new blog post every week, its better if you can write 2! If you don’t get the time to write the article content yourself, you can always outsource this task to someone else. You will find many freelancers article writers who can write content for you on websites like www.elance.com and www.freelancer.com. Make sure that fresh content is always updated on your website. If your website is static with no new content being posted regularly, the traffic to your website will drastically reduce and so will the conversions. It is important to create a feeling of emergency. Give a reason to your readers / subscribers to sign up or purchase right away. The longer the time required to make a purchase, the harder it will be to convert people into customers. Sign up now and get 50% Off! Last Chance! Get it while you can! 60% discount just for today! Buy one get one free – Expires soon! Don’t put this off for later! You might not get this price tomorrow! Any of the phrases similar to these will work for you. For instance if you are an affiliate for some products then you can write a review about the product along with its general information and then you can add an urgency line like the ones mentioned above. If the reader is genuinely interested in the product he/she might act immediately! Irrespective of whether you are an affiliate marketer for products or services; you must post testimonials as they create a huge influence. Testimonials are proven methods of increasing the conversion rate. If anyone sends you a positive comment or an appreciation email, ask them if you can share it publically on your website. If the person agrees, ask them for a picture as well that can be posted along with the comment. Adding an image to a testimonial makes it look more genuine. This is for your own website/blog. You must also talk to the companies for whom you are marketing to give you testimonials that can be posted on your website. If you are promoting larger products or services, people might have already posted about them; you can share these testimonials on your website with of course giving credit to the original source. You can also create your own animated videos online. You will find many free and paid services for creating videos. A video is a powerful tool for boosting the traffic and the conversion rate as well. This is one of the most important aspects for getting conversions as an affiliate. It is important for you to share your website content on the prominent social media websites like Facebook, Twitter, Instagram, Pinterest, and YouTube. If you prefer having a presence on more social media websites, its good but make sure that you cover the most important ones first. If you post on a regular basis and work on growing your network on the prominent social media websites, it can be a great source of traffic for your website. If you have a higher budget, you can consider paid advertisements on the social media websites as well. 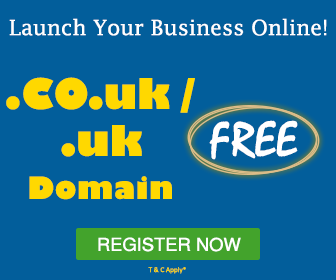 You can start by having paid advertising on one website and then move on the next. If you are not very active with social media yet, you can start with marketing on Facebook and Twitter first. When you master these two websites, you can move on to the others. If done correctly, social media marketing can give you more traffic as compared to the search engine traffic. You can also get in touch with ‘influencers’. Influencers are people who have a large number of audience and views; you can get in touch with them to recommend products/services for you or to mention about your website/blog. One of the best forms of content that you can write as an affiliate marketer is a tutorial because it demonstrates to your users about how to use something rather than just giving them plain information about its benefits. The idea is to write a post that tells your audience how and why you can use certain tools and resources. Provide them a step-by-step guide that makes things easier for them. Solo Webinar : A solo webinar is where you host a webinar yourself that guides the audience about using a particular product, a service, software, a program or whatever you are promoting. Joint Venture Webinar : A joint venture webinar is when you team up with someone in that niche. Together you educate and teach the audience about using certain products or services. You can either host a webinar yourself on your blog or website or you can also reach out to other bloggers and business owners to conduct webinars for you, for your audience. In place of having the same autoresponder sequences for all the new people who subscribe to your email list, it is a better option to create separate autoresponder sequences on the basis of your audience’s interests. This is an extremely effective strategy because you can feature the affiliate product in front of your audience many times. Creating separate autoresponders do not require a lot of work once they are setup. To implement this strategy, you will have to concentrate on 1 product. You wouldn’t want to overwhelm your email subscribers by loading them with a lot of product ideas. The most effective way for ensuring affiliate sales conversions is by continuously engaging your audience. You have to step in the buyer’s shoes to think like them in order to present them your affiliate products and services. Before you start implementing the strategies mentioned above, it is important to take a look at your blog/website design, if it is not up to the mark, you won’t be able to hold the reader’s attention for a long time. 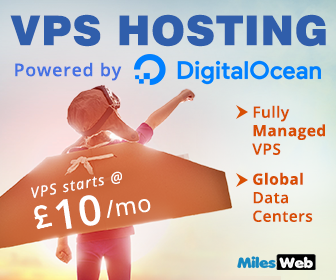 It is also important to make sure that your website is fast and it is supported with an efficient web hosting platform so that it works well in the peak traffic times as well. It is tough to get customer attention but you need to get all creative with how you present things.